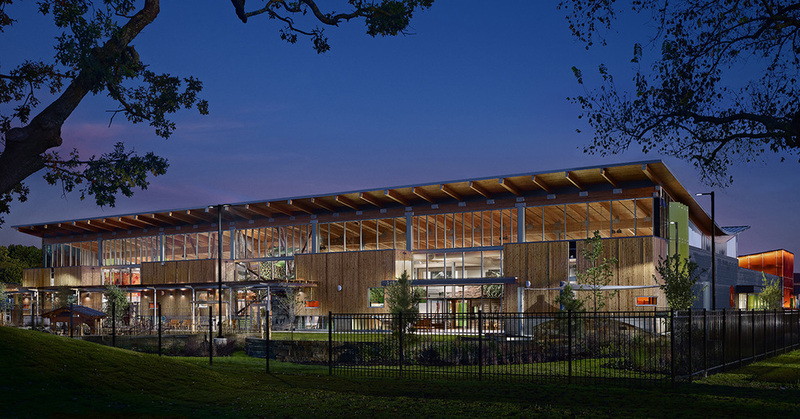 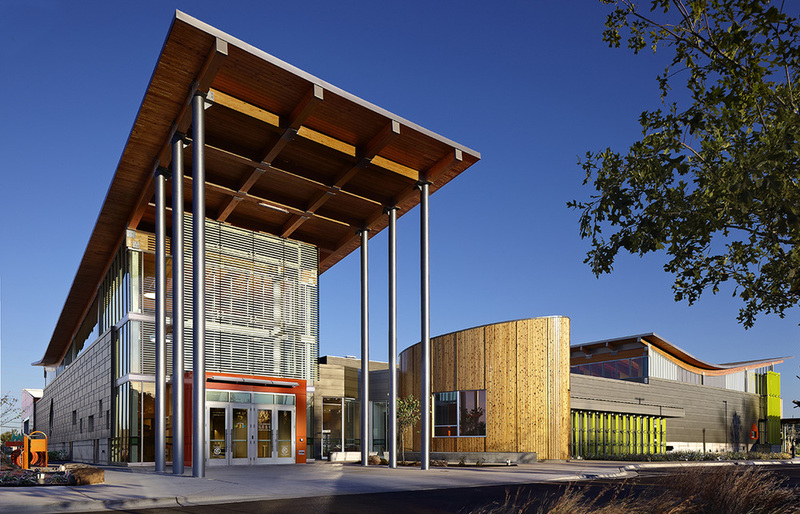 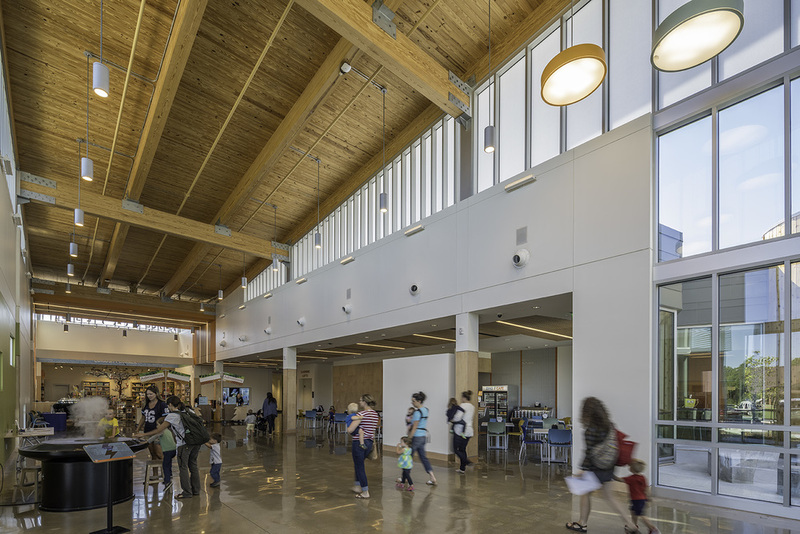 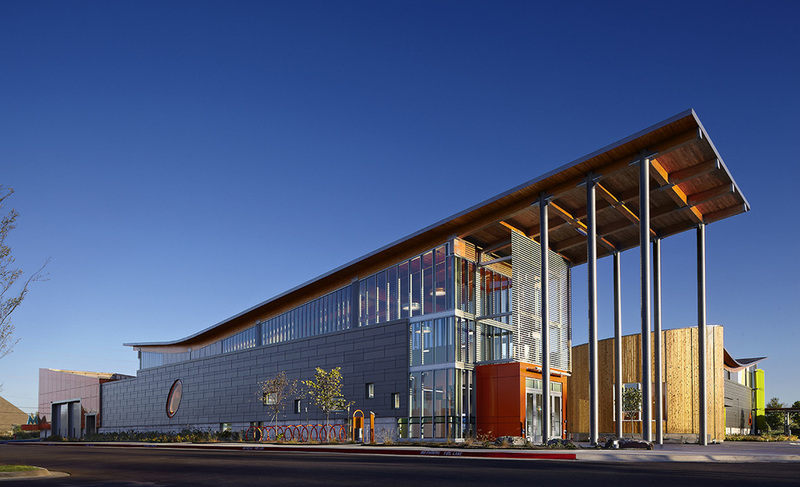 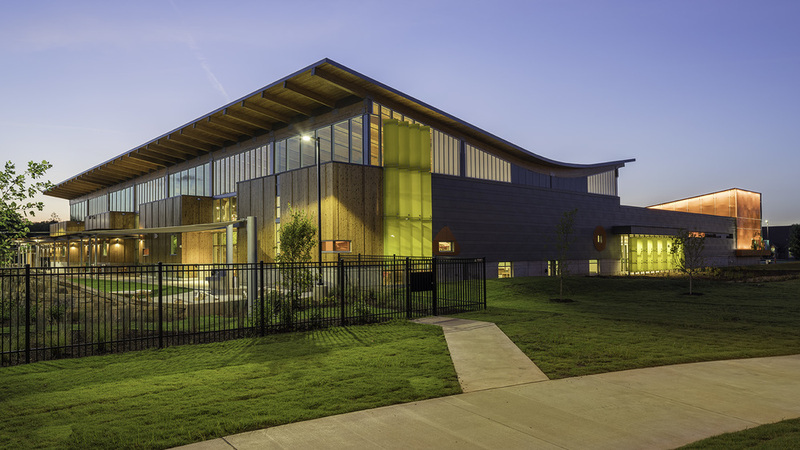 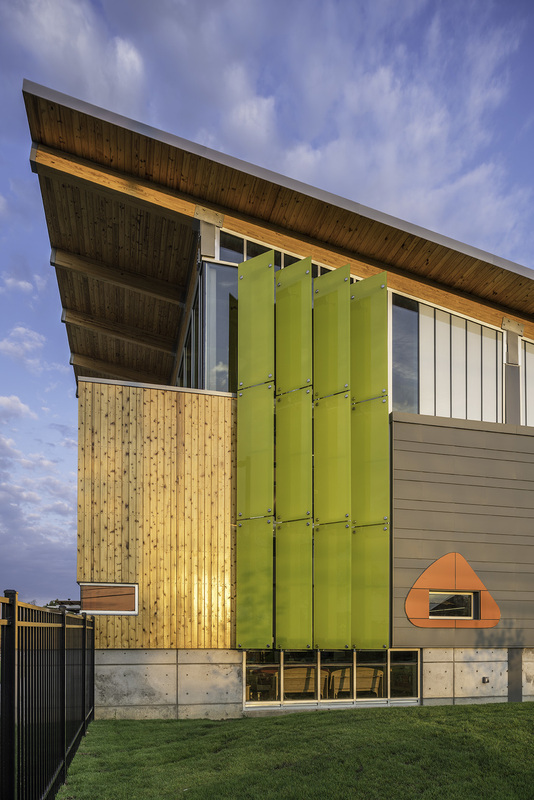 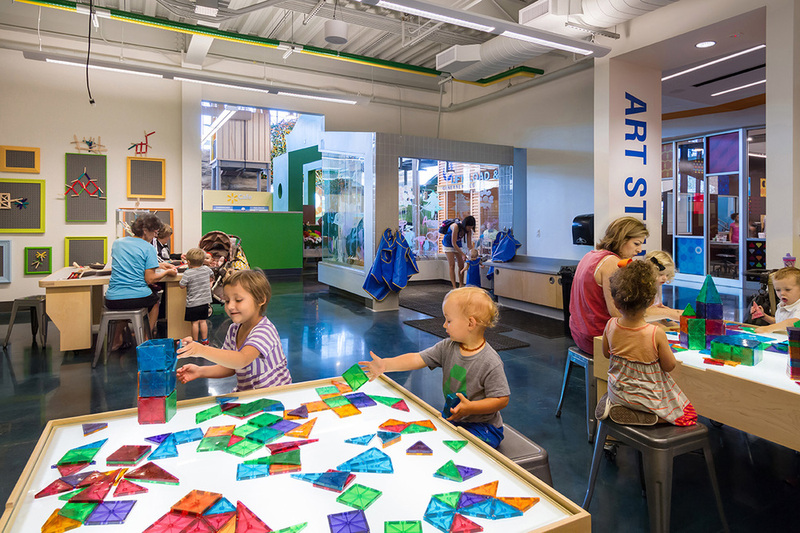 Planned as an adjunct of the acclaimed Crystal Bridges Museum of American Art in Bentonville, Arkansas, the Amazeum is 50,000 square feet dedicated to family learning experiences. 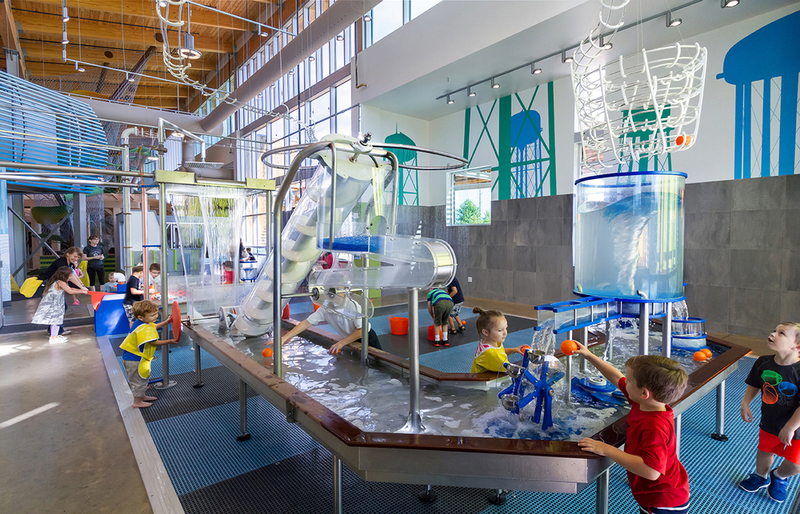 Exhibits were developed through stakeholder and public engagement workshops focusing on the community’s strong sense of environmental stewardship, attachment to nature and outdoor recreation, tolerance for risk, fascination with positive technological advances, pride in its tough history and great optimism about the future. 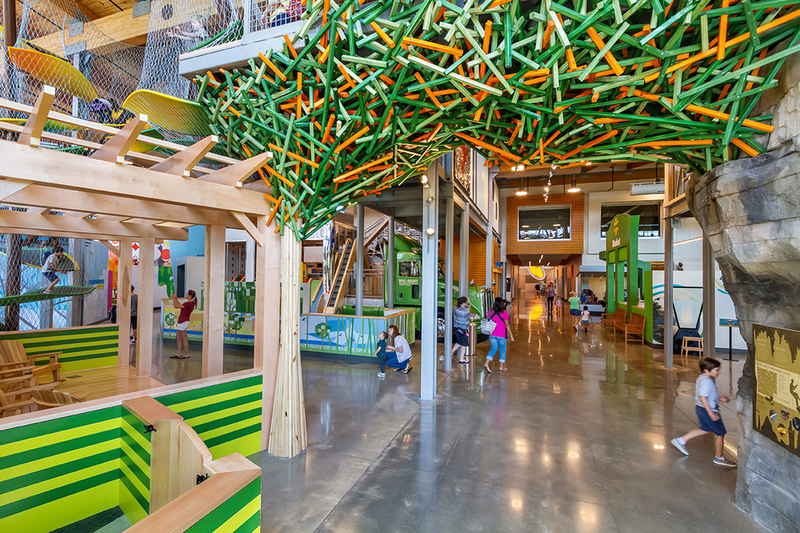 The project contains 20,000 square feet of indoor exhibits including an art studio, learning labs, and Maker Space.